New York Times Co., looking for ways to persuade readers to pay for news, is working with Spotify to give new digital subscribers to the newspaper free access to the world’s largest music-streaming service. 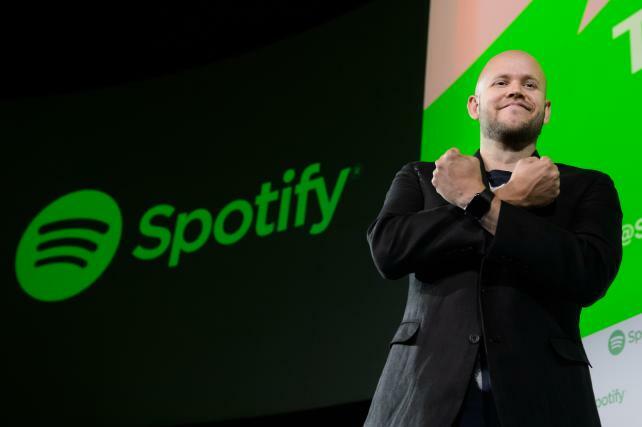 Readers who buy one-year online subscriptions to the Times will also get unlimited access to Spotify’s premium service, which costs $120 annually, the companies said Wednesday. Read more at Ad Age. Image courtesy of Ad Age.